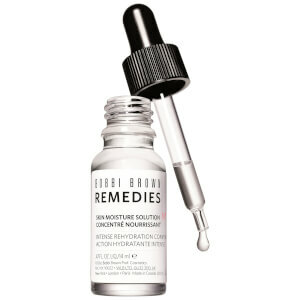 Illuminate your skin with the Bobbi Brown Repair & Glow Skincare Exclusive Set, a three-piece kit containing an eye cream, moisturiser and facial oil that work to hydrate, brighten and care for your complexion. The age-defying formula delivers a host of peptides, plant oils and humectants to combat the look of fine lines, puffiness and dark circles. The exclusive Extra Repair Complex combines Clary Sage Ferment and Argireline®, which work in synergy to target signs of skin ageing on two levels – by supporting skin’s natural collagen production and by boosting the natural protective lipid barrier. Deeply hydrating, the balm has been formulated to replenish extra dry skin types whilst shielding against harmful UV rays and delivering anti-ageing benefits. It infuses skin with rich moisture whilst encouraging natural collagen production with an Extra Repair Complex. Promoting smoother, fresher and healthier-looking skin, it provides immediate and long term moisturisation and combines an Argireline® Peptide with Clary Sage Ferment to increase density and firmness and improve skin's ability to retain moisture both long and short term. Ideal for those prone to extreme dryness and dehydration, the facial oil rapidly melts into skin with a conditioning blend of Sweet Almond, Olive and Jojoba Oils, which promote a sumptuously smooth surface texture and host of beneficial vitamins. A harmonic balance of essential oils including Neroli, Patchouli, Lavender and Sandalwood create a gorgeous natural scent that lingers. Eye Cream: Use morning and night. Warm this emollient-rich moisturizer between two fingers, then gently press along the undereye area; apply in the evening for all-night repair. 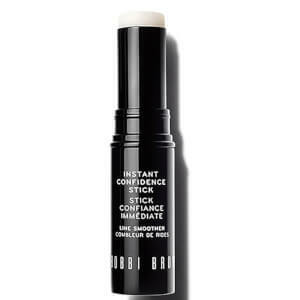 Moisturizing Balm: Warm balm in between hands and apply to skin daily. Face Oil: Pat on clean skin in the morning and at night—or whenever you need an extra shot of moisture. This is my first full size set and I am sure not last! I have a very dry skin so these stuff is just perfect for me and great base under my make-up. The EXTRA set is my daily routine and I am willing to try more of Bobby Brown! The best is the extra oil! Perfect for night! It makes my skin looks radiant and healthy. 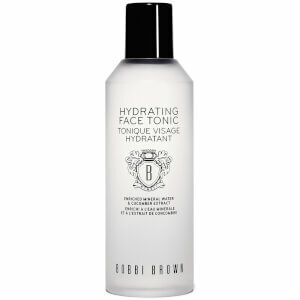 Bobby Brown has Best skin care for dry skin. 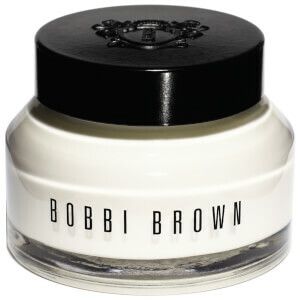 I only use product Bobby Brown for all face. This Set is Best for see product how IT is.